WASHINGTON (AP) — Supreme Court nominee Brett Kavanaugh and a woman who accused him of sexually assaulting her when they were teenagers have testified before a Senate panel. Christine Blasey Ford delivered her account with a soft and sometimes-halting voice Thursday as she told senators that she was “100 percent” certain that Kavanaugh was her attacker. Speaking later Thursday, Kavanaugh angrily denied the allegation, sometimes fighting back tears. 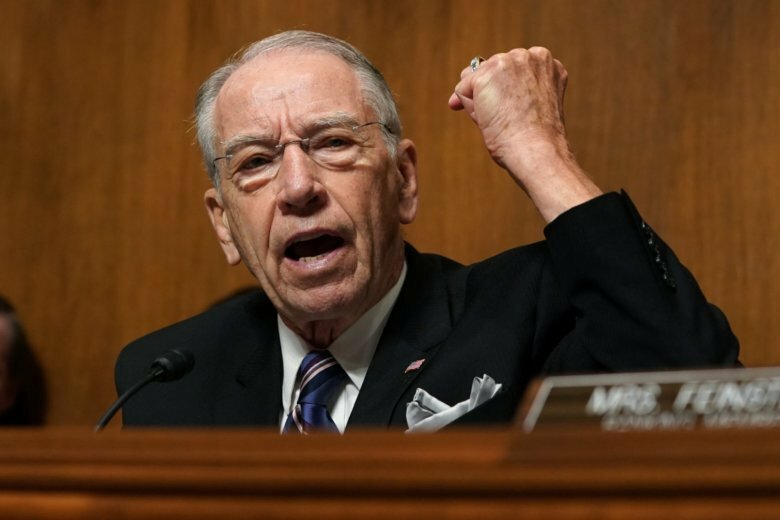 The conservative jurist’s Senate confirmation had seemed assured until Ford came forward and then other women emerged with additional allegations of sexual misconduct. Kavanaugh, now 53, has denied them all.